Wagler Competition Products has responded to the market’s need for stronger control arms in DURAMAX-powered trucks. As a result, Wagler Competition Products has teamed up with RideTech Air Ride Technologies to manufacture heavy duty upper control arms for the 1996-2006 GM 2500HD. Don’t risk breaking your ball joint with stock control arms; Choose the premium ball joint with a shortened arm to allow more negative camber adjustments. Air Ride Technologies’ design and production team worked with Wagler’s group to create a top-of-the-line product. The new, heavy duty upper control arms help prove that Wagler Competition Products is the world leader in DURAMAX performance. This collaboration shows Wagler’s efforts in offering modern technology while pushing the limits of standard high-performance diesel products. 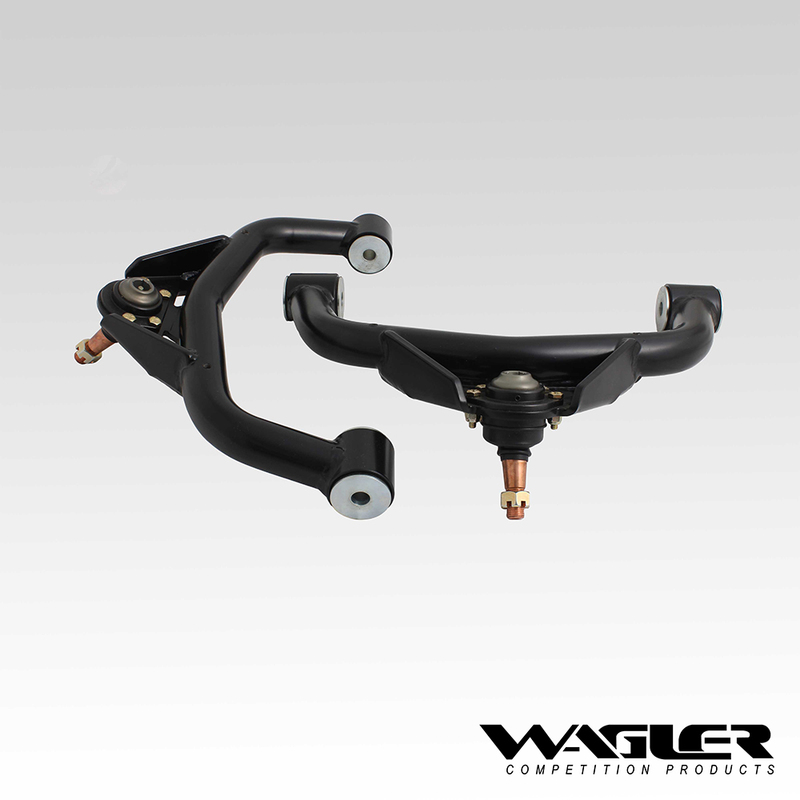 Due to the accuracy and detailed attention Wagler gives its products, these new heavy duty upper control arms for the 1996-2006 GM 2500HD will be available for pre-order on May 1, 2019 with a lead time of approximately 4-6 weeks. For additional information on the new heavy duty upper control arms for the 1996-2006 GM 2500HD, please visit WaglerCompetition.com or call 812-636-0391. Odon, IN – March 12th, 2019 –In addition to providing performance products for the diesel industry, Wagler Competition Products has expanded their machining services and testing facilities – while acquiring a Cage Code and Duns Number. 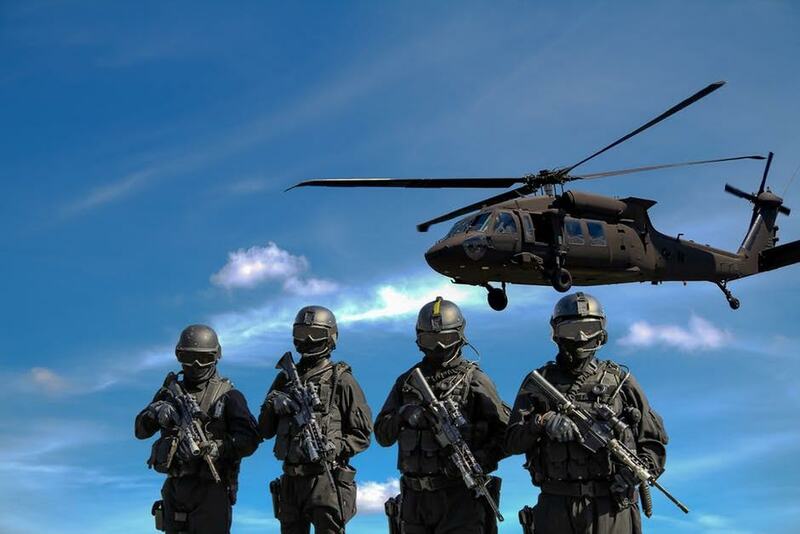 Wagler Competition Products takes pride in meeting the needs of government entities, contractors, and/or commercial customers. Utilizing the most current SolidWorks and MasterCam software, WCP will apply the latest techniques and tool paths for machining prototype parts, productions runs, and assemblies. One of Wagler’s main goals is to provide the correct machining equipment for production. With the upgraded CNC multi-axis 3, 4, and 5 machines, projects such as rotary, boring, and probing are possible. Wagler’s in-house CNC lathe live tooling y-axis machines will also be producing materials as needed. With many proficient innovators, designers and machinists, Wagler Competition Products offers top-of-the-line services that now include welding, laser etching, 3D printing, water jet, flow bench, engine dynamometer, crankshaft balancing, turbo balancing, surface grinding, and kitting. Wagler Competition knows that acquiring a Cage Code and Duns Number is a privilege, and plans to use it is an opportunity to give back. Their well-known products are manufactured, assembled and tested right here in the United States of America! For additional information, please visit WaglerCompetitionProducts.com/government or call 812-636-0391. 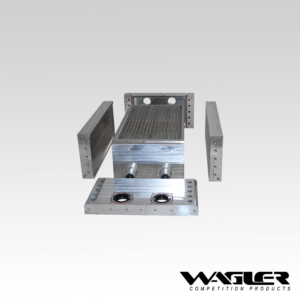 Odon, IN – January 15th, 2019 – WAGLER COMPETITION PRODUCTS has launched its new Wagler Duramax Engine Shipping Stand to help avoid any damages that may occur on your engine during the shipping process. All of the components, materials, and hardware needed to assemble the stand are included with each, and Wagler’s Duramax Engine Shipping Stand is compatible with all Duramax engines, including L5P engines. The stands are designed specifically to be bolted to a wooden skid for easy of shipping. Shippers and receivers alike can enjoy the peace of mind that comes from knowing their Duramax is safely secured and will not shift during the transit process. Additionally, the stands are uniquely configured so as to be easily assembled and disassembled, making transport of the stands themselves via freight shipper such as UPS or FedEx a breeze. Wagler’s Duramax Engine Shipping Stand is also a great option for those looking to store their engines securely, without having to worry about failure from a traditional engine hoist. Coming in at only $250.00 USD, the Wagler Competition Products’ Duramax Engine Shipping Stand offers a more secure, more protective way to ship or store your engine. 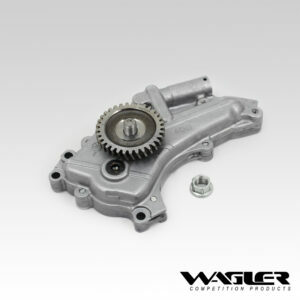 This is another great product that proves Wagler Competition Products is the world leader in Duramax performance and shows the company’s commitment to excellence in all areas of performance innovation. To order, or for more information, visit WaglerCompetition.com or call (812) 636-0391. Odon, IN – December 28th, 2018 – WAGLER COMPETITION PRODUCTS introduces the Duramax Engine Lifting Plate Assembly to stop all of the issues you may face as a technician or machinist. The lifting plate will cease the need for assistance while handling a 6.6L Duramax Engine. The assembly is compatible with all 2001-2016, 6.6L Duramax Engines, but will not work on L5P engines. Wagler Competition Products’ Duramax Engine Lifting Plate Assembly offers a more accessible way of transporting a Duramax engine in and out of your vehicle. This is another product that proves Wagler Competition Products is the world leader in Duramax performance. To order, or for more information, visit WaglerCompetition.com or call (812) 636-0391. STAY TUNED FOR A DEAL YOU CANNOT MISS NEXT WEEK! WAGLER PURCHASES NO BOX NATIONALS FROM TRIPLE O PROMOTIONS, LLC. 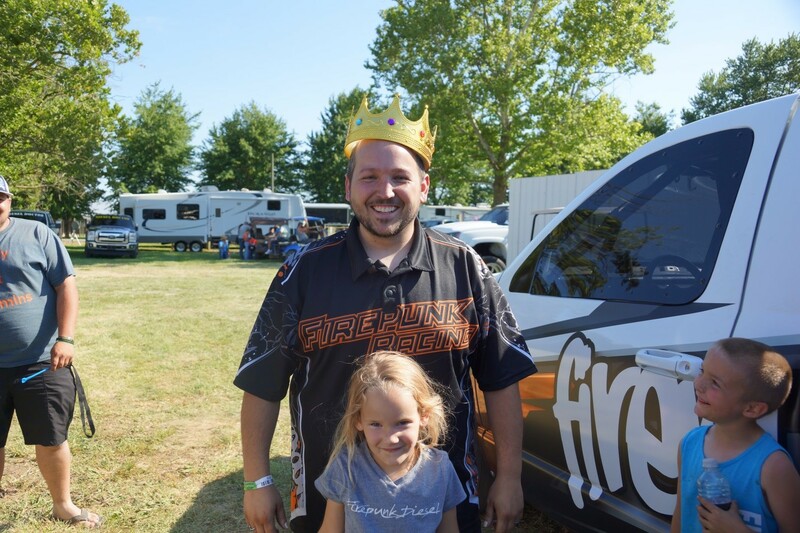 Odon, IN – December 20th, 2018 – Owner, Jeremy Wagler recently purchased the No Box Nationals, a well-known bracket racing event that was first constructed by Triple O Promotions back in 2007. 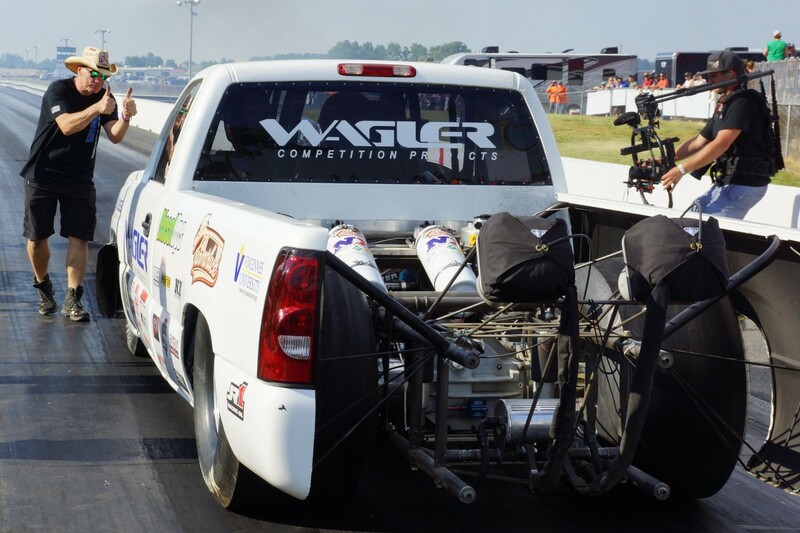 With more than 200 entries each year, Wagler Competition Products is looking forward to bringing the race back in 2019 and continuing the tradition that’s over a decade strong. 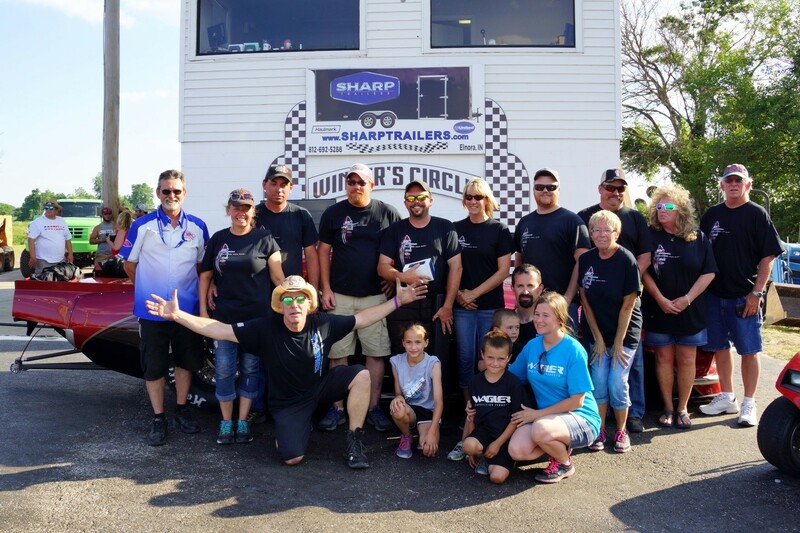 The 12th Annual No Box Nationals will take place on June 14-16, 2019, at Wagler Motorsports Park in Lyons, Indiana. There is no pre-entry required for the event and the weekend entry fee is only $275.00. Race registration covers Friday, Saturday, and Sunday’s main events. The annual Merrill Downey Memorial race will be held on Friday after the final round of the main event, and there will also be a Gambler’s Race on Saturday after the main event final round as well. Once official sponsors have been finalized, additional races and giveaways will be announced at a later date. All rules that were created by Triple O Promotions owners, Greg Dillman and Allyn Neff, will stay in effect under Wagler’s event ownership. Wagler Motorsports Park looks forward to seeing all of the racers come back for an unforgettable event! Further details will be shared in the upcoming weeks. 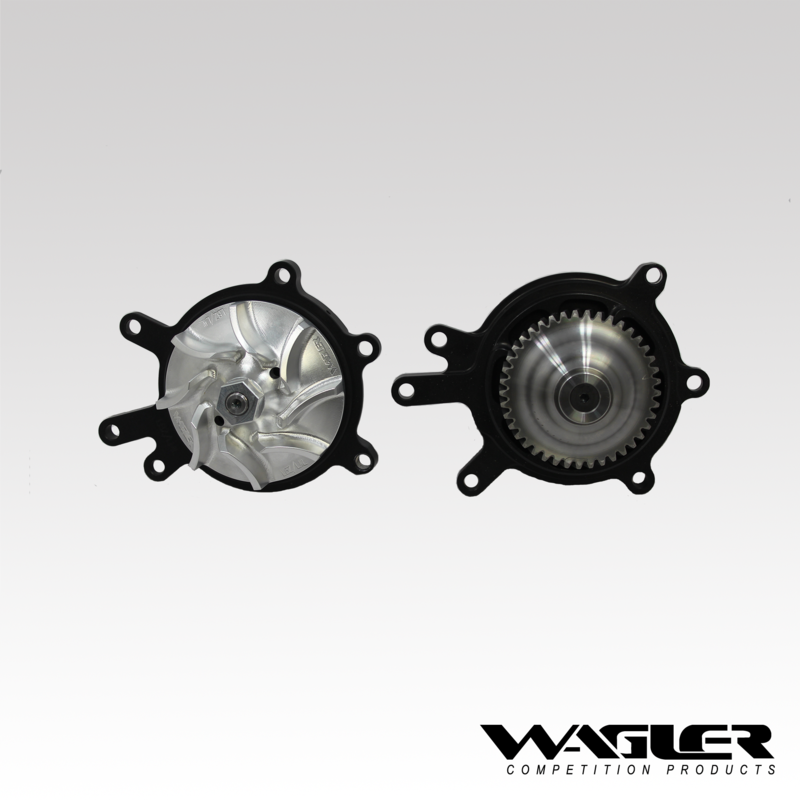 Odon, IN – December 17th, 2018 – WAGLER COMPETITION PRODUCTS has designed a first-to-market, all-billet Wagler Competition Duramax Billet Water Pump. Don’t risk overheating your engine due to a broken weld or pinned water pump. This pump, which includes an anodized hard coat, ceramic seals, and smooth roller bearings, is the solution to your water pump issues. 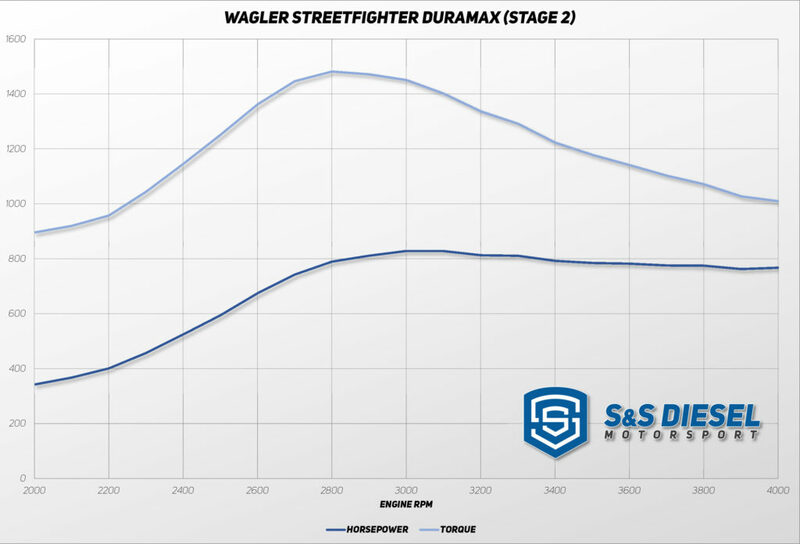 Wagler Competition Products’ Billet Duramax Water Pumps offer modern, all-billet technology while pushing the limits of standard high-performance diesel products. This water pump is another form of proof that Wagler Competition Products is the world leader in Duramax performance. To order, or for more information, visit WaglerCompetition.com or call (812) 636-0391. Ashley Hire of Lafayette, TN was the mastermind of the catchy name and we want to give our thanks and congratulations, and a $1,000 for the trouble. Get ready to see that newly dubbed “Screwed Coupe” for the 2018 racing season and various diesel and gas drag racing events. Several appearances at Lyons Raceway Park is a safe bet since it’s CMM’s home track. Follow Critical Mass Motorsports on Facebook to get more info. Las Vegas, NV – October 31, 2017 – WAGLER COMPETITION PRODUCTS, the innovators in performance diesel engine technology, and EZ LYNK, the frontrunners in vehicle diagnostics and control, teamed up to form Critical Mass Motorsports (CMM) with a mission to push the limits of diesel-powered drag racing. The nucleus of Critical Mass Motorsports is the Wagler-powered EZ LYNK 1937 Chevy Coupe Pro Mod, which was unveiled at The SEMA Show in the Premier Performance Products Distribution booth (#21641). The screw-blown diesel Coupe (name pending fan submissions) will be used as a test bed for new product development for both parties, and it’s equipped with cutting edge technology from some of the biggest names in motorsports. The heart of the beast is a new, lightweight version of the all-billet Wagler DX500 diesel engine, which is force-fed air from a massive PSI screw blower. Nitrous and water/methanol are on tap courtesy of Nitrous Express and Atomizer Fuel Systems, and both are electronically calibrated to the S&S Diesel Motorsport fuel system. The DX500L internals consist of Ross pistons, Total Seal piston rings, Wagler aluminum connecting rods, Trend wrist pins and pushrods, Comp Cams roller cam, Wagler roller rockers, and it’s all held together by ARP fasteners. Additionally, a custom dry sump system delivers the JR1 Racing Oil life-blood to the DX500L. The Wagler-powered CMM Coupe sits on top of fat Mickey Thompson slicks at the perfect height thanks to a Ridetech adjustable suspension system. The CMM team’s primary focus for the 2018 racing season will be real-world research and development, in the form of 660- and 1,320-foot sprints. Look for this potent screw-blown, diesel-fueled couple and various gas and diesel drag racing events nation-wide. 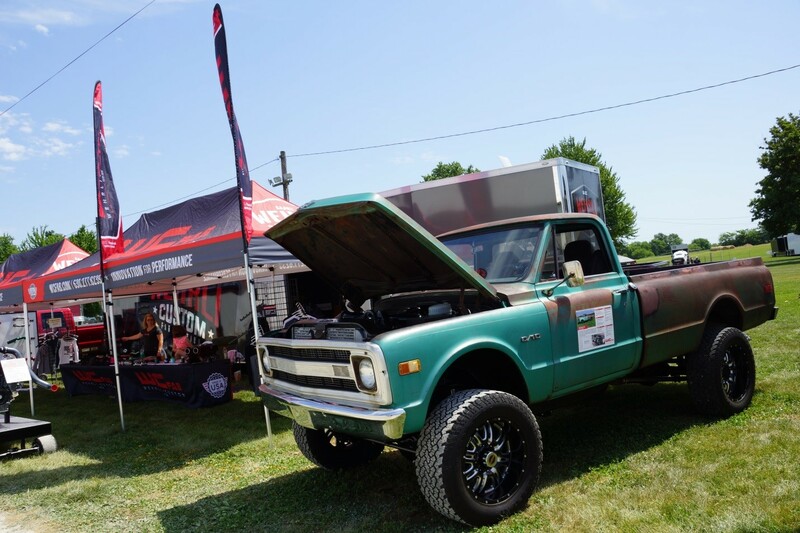 The strongest, fastest, and best looking diesel trucks swarmed Southern Indiana for the third annual Wagler Diesel Competition in Elnora, IN on June 9-11, 2017. It was a fun, soot-filled weekend for diesel enthusiast from all walks of life. The Wagler Diesel Competition 2017 had plenty of action on tap, from sled-lugging torque monsters, to nitrous-huffing horsepower kings and alcohol-chugging pro mods racing against diesel-powered hot rods. The performance diesel industry’s best manufacturers were on site to display their innovative technology and to offer helpful tips and tech support to the diesel community. Great food and good music was the final turn that locked the WDC 2017 in as great diesel event! The manufacturer’s midway was the equivalent to a gearhead’s comic-con where grown men had a boyish gleam in their eye as they planned their ultimate truck build. Expert advice and cutting-edge technology was the topic of most conversations being had along vendor’s row. The Show N Shine was the place to be for those who like to keep their trucks fresh and clean. There was an even mix of Chevy, Fords, and Dodges on display for spectators to ogle. For some, looking good is not enough, and power is what really counts. These types got as close to the dynamometer as the barricades would safely allow watching trucks strap to the rollers in an attempt to gain horsepower glory. 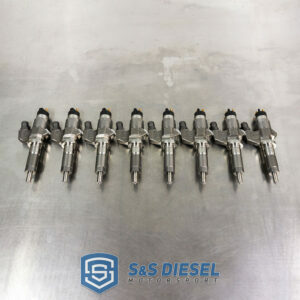 There was plenty of nitrous on hand for those brave enough to use it, and trucks without kits could partake in the form of a very brave human nitrous controller who would crack a bottle directly into the intake pipe for a little HP boost. The dirt-slinging, smoke-blowing, road show, known as the Lucas Oil Pro Pulling League put on one heck of a show Friday and Saturday night. The trucks and tractors of the PPL came out swinging and when the smoke cleared five winners each night emerged victorious. The WDC 2017 extended the fun into Sunday with a new type of drag race called the Diesel vs Gas Shootout that gives diesel powered race cars and trucks a chance to line up against the big boys. The Diesel vs Gas Shootout follows the Wagler tradition of thinking outside of the box. Wagler Competition Products strives to be an innovator in all things that we do. Two-time Hot Rod Drag Week Champion, Jeff Lutz, was on site with Mad Max looking for some Big Tire Shootout action. Discovery Channel’s Street Outlaws star, Farmtruck, was also there sharing driving duties of the WCP DX500-powered ShopTruck with Jeremy Wagler. The competition was tough and there were four rail dragsters on the property looking to grab the $5K payout. Yet, the Big Tire final would see Judd Coffman’s twin turbo Pro Modified Mustang take on the blown alcohol dragster driven by Richard Edwards in an epic race where the door-slammer prevailed. Congrats to all of the winners of the inaugural Diesel vs Gas Shootout! We would like to thank all of the sponsors, vendors, competitors, workers, attendees and live feed viewers for making the Wagler Diesel Competition 2017 a huge success! Get the NEW WCP DX500 shirt for half price at the Ultimate Callout Challenge 2017, and get a $20 discount on your tickets! Wagler Competition Products has created a new DX500 T-shirt that will be released at the Ultimate Callout Challenge 2017! The shirt, which will be offered in most sizes, will sport a stylized image of the twincharged, nitrous assisted, all billet DX500 diesel engine. WCP has teamed up with the UCC to provide a special offer to diesel enthusiasts who want to watch the show and leave with a souvenir by offering a ticket and shirt discount bundle! Spectators can go to www.ucctix.com and use discount code WAGLER17 to get a $20 discount on the tickets and they will be able to purchase a WCP DX500 T-shirt for half off at the Wagler Competition Products booth during the event. We look forward to seeing the great people who make up the performance diesel world, and don’t forget your ticket receipts! We are excited to bring the second annual Wagler Diesel Competition to Southern Indiana, taking place on Friday and Saturday June 10-11, 2016 at the Daviess County Fair Grounds located in Elnora, Indiana. Wagler Competition Products is hosting an action packed weekend of events geared towards diesel enthusiast. 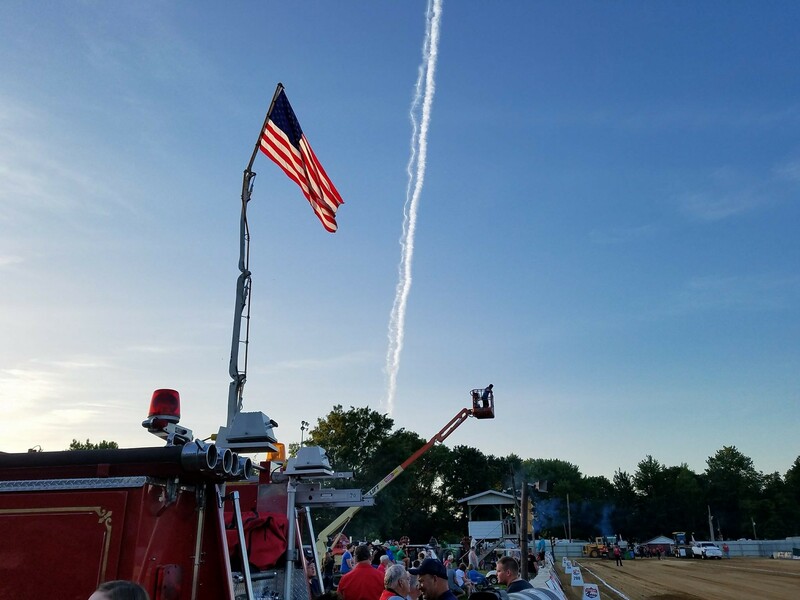 Included in the events are Lucas Oil Pro Pulling League Truck and Tractor Pulls, Garden Tractor Pulls, Show-N-Shine, Dyno Contests, and live bands featured each night. We are excited to bring the first Wagler Diesel Competition to Southern Indiana, taking place on Friday and Saturday June 5–6, 2015 at the Daviess County Fair Grounds located in Elnora, Indiana. 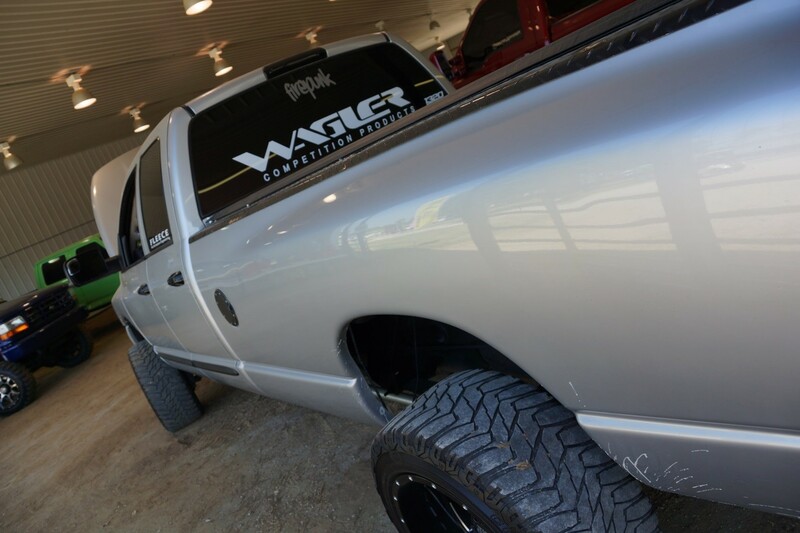 Wagler Competition Products is hosting an action packed weekend of events geared towards diesel enthusiasts. Included in the events are Lucas Oil Pro Pulling League Truck Pulls, Garden Tractor Pulls, RC Pullers, Show-N-Shine, and Dyno Contests, and live bands featured each night.